Today, Telefonica announced that the ALCATEL ONE TOUCH Fire and ZTE Open devices will go on sale in Colombia and Venezuela. Both devices are now available through Movistar stores and sales channels. Telefonica also announced that Firefox OS devices will launch in Brazil in Q4. 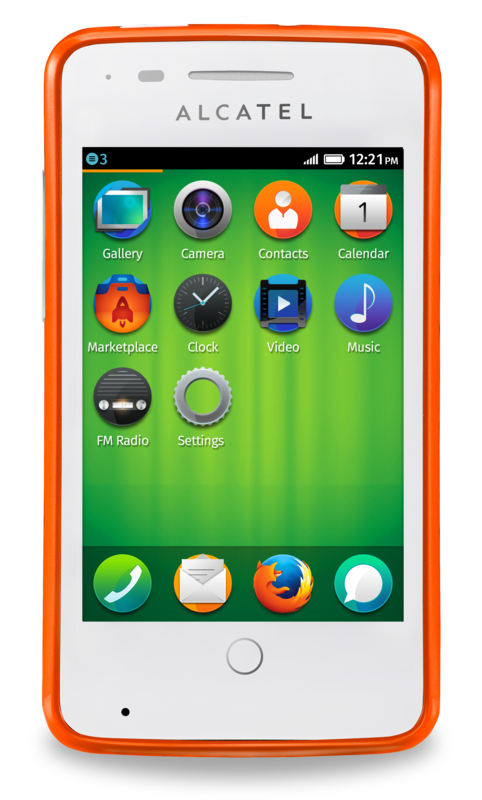 Firefox OS marks a significant milestone for the Web, enabling for the first time devices to be manufactured to totally open Web standards. These launches come just one month after the launch of the first Firefox OS smartphones in Spain, with Poland shortly after.